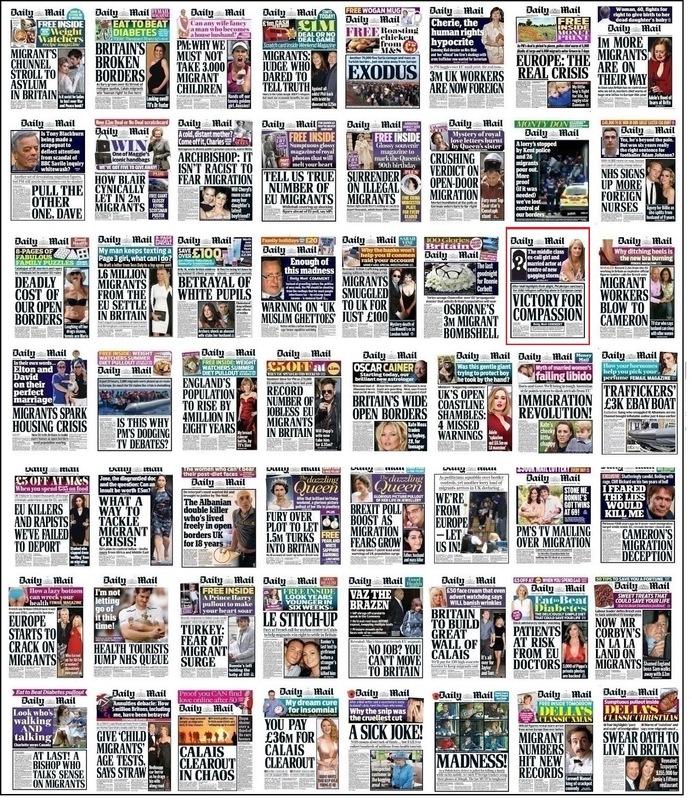 Last September, SubScribe looked at the prevalence and tone of anti-immigration stories produced by Fleet Street, accompanied by a bar chart of front pages. At the time there were 195. 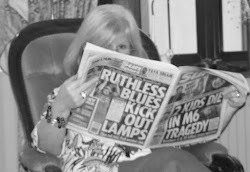 By the end of the year, there were 277, with more than half coming from two newspapers – the Daily Mail and the Daily Express. That original study dealt only with stories relating to immigration and a rash promise was made to update with further analysis. SubScribe has now looked at all of last year’s coverage of immigration, race relations and the treatment of foreigners (with some exceptions, detailed on the right) by those two papers. It was not a happy exercise. 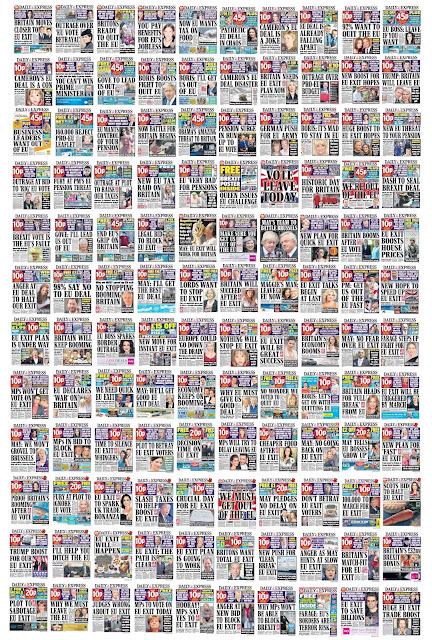 Between them, they printed 1,768 pages that included at least one such story, making an average of more than three per issue for the Mail and two for the Express (which has far fewer news pages). 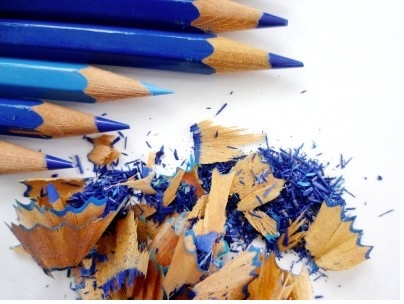 If every page were laid side by side, they would stretch for a third of a mile. 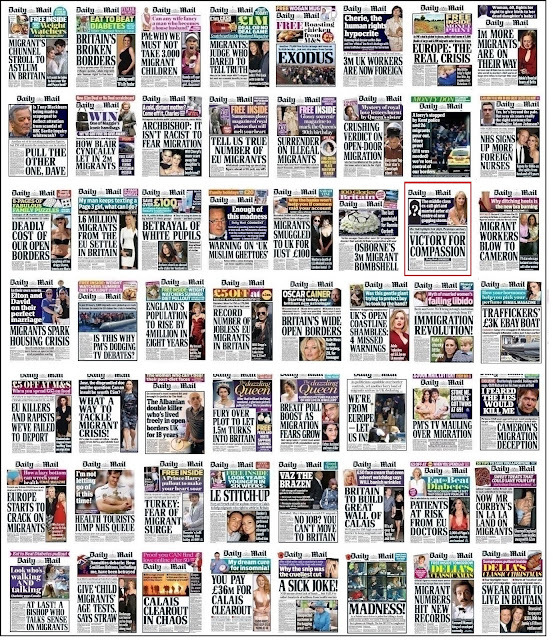 With the exception of Afghan interpreters being denied entry to the UK and some elderly white South African women facing deportation, the coverage was overwhelmingly negative, rising through the spring to a peak just before the referendum (six pages in the Mail, five in the Express on the day before polling). It then fell away sharply, only to rise again when the first child refugees arrived from Calais and the Jungle was dismantled. 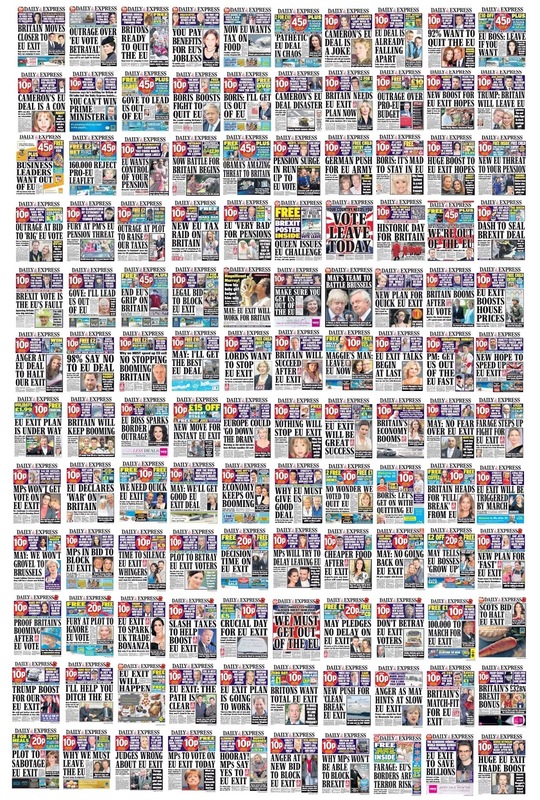 The Sun, which came a distant third in the page 1 league with 23, averaged one per issue. In order to display slideshows of the pages, along with panels and an explanation of methodology, I have decided to publish this research on the mothballed SubScribe website (where you will also find some Brexit material). Please take the time to take a look. Sorry Liz I can not face seeing all that negativity and hate!